My new novel, THE LOST GIRLS, is out now! The Lost Girls is available in ebook and paperback. And, for a limited time it is FREE to read on Kindle Unlimited. 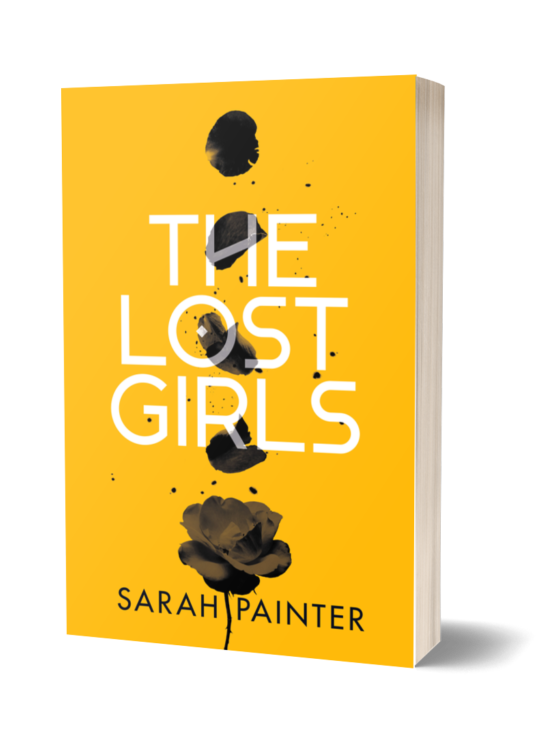 Thank you so much to those who have already bought the book – you launched The Lost Girls into the ‘hot new releases’ on Amazon – THANK YOU! Rose must solve the puzzle of her impossible life – before it’s too late. Edinburgh student, Rose MacLeod, has been losing time for as long as she can remember. Days and weeks disappear, leaving terrifying gaps in her memory. Now she is seeing horrifying visions; waking nightmares of violence and death. Around the world young women like her are being killed and Rose has a ringside seat. Mal Fergusson was raised to hunt demons in the cities and mountains of Scotland. With his father dead and his brother in a coma, he no longer believes in the grand battle between good and evil. Instead, he scrapes a living as an investigator and occasional hitman for the supernatural Mafia of Edinburgh and tells himself that as long as he doesn’t kill humans, he isn’t truly lost. Tensions are rising in Scotland’s capital and Mal must capture Rose to keep his demonic boss sweet – but is he really willing to harm an innocent to do so? The Lost Girls is a dark and twisty supernatural thriller, perfect for fans of Stephen King and Neil Gaiman. DISCOVER THIS EXCITING EDINBURGH-BASED URBAN FANTASY TODAY!